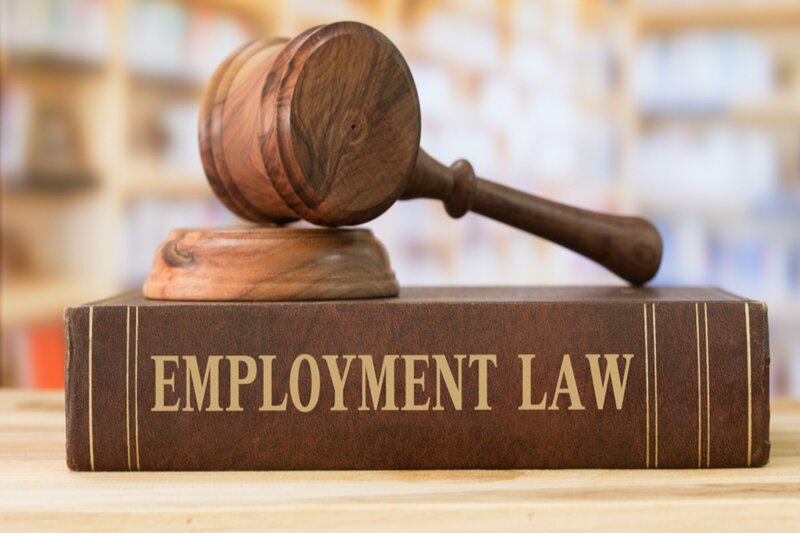 Employment Law is a tricky and often confusing area, with many pitfalls for those who don’t understand, or aren’t confident to gauge, where the power rests: employer or employee? There are a lot of grey areas where employers fear to tread. Yet if left alone, it is these grey areas that end up costing the business money and plenty of disruption. One of the big grey areas for many businesses is religion in the workplace. At Avensure we are inundated with discrimination cases, and so I’ve put together some guidance on what employers need to think about when dealing with religion at work. 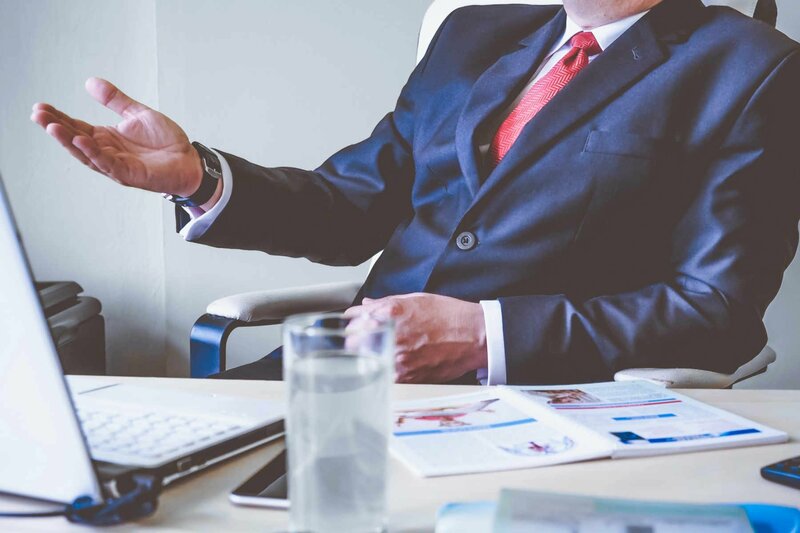 The article can’t cover for every eventuality and so, if unsure, I recommend you calling Avensure – a leading employment law specialist in outsourced HR – for further advice and assurances on your next steps, so as to avoid over-stepping the mark. belongs to an organised religion such as Christianity, Judaism, Islam, Hinduism, Buddhism or Sikhism. has a profound belief which affects their way of life or view of the world. This includes religious and philosophical beliefs, or a lack of belief, such as Atheism. takes part in collective worship. belongs to a smaller religion or sect, such as Scientology, Christian Scientists or Rastafarianism. Employees may require time off to observe a religious festival not covered by current statutory holidays, or for prayers during the course of their working day. It can sometimes be impractical for employers when large numbers of staff request holiday around the same time for religious purposes, and although the Equality Act 2010 does not require an employer to necessarily accommodate these requests, it is nevertheless recommended that, in such circumstances where employers anticipate such occurrence, they consult with their employees and/or their representatives in advance with the aim of reaching an agreement on how this can best be managed for both parties. The employers objective here should be to establish a fair system for granting leave that meets the needs of the business and does not put employees of any particular religion or belief (or those who do not hold any religious beliefs) at a disadvantage as this could potentially amount to indirect discrimination. The same principle here should apply in circumstances where employees would like to observe certain religious practices during the course of their working day. For example, some employees may be required by their religion to pray at set times of the day. In such circumstances the employer may consider it good practice to provide particular facilities for religious observance such as setting aside a quiet room or area for prayer, although this is not a legal requirement. 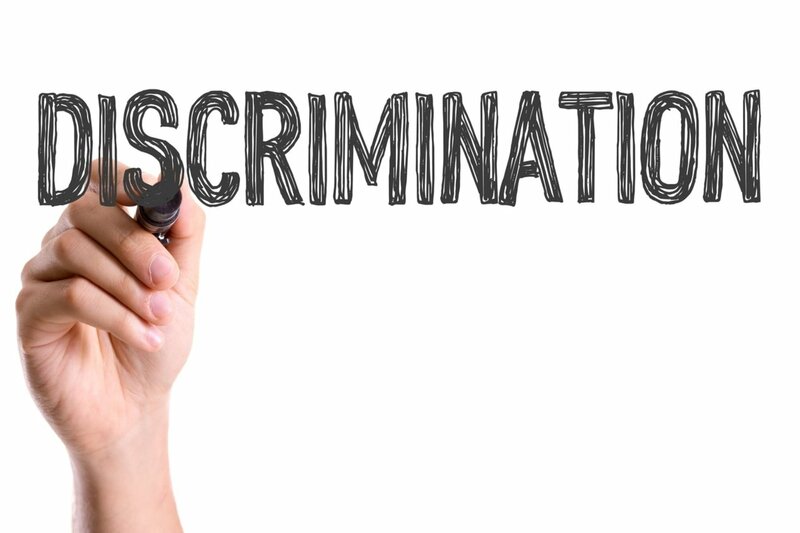 If an employer refuses such requests on the basis of an employee’s religion or belief then they risk liability for direct discrimination claim. Similarly, if employers have rules which put members of a particular religion or belief at a disadvantage, unless they are able to objectively justify that rule being in place, they risk an indirect discrimination claim. Therefore it is important for an employer to ensure that if there are unable to accommodate an employee’s request for time off work for religious observance that any refusal to grant the employee’s request for time off is a proportionate means of achieving a legitimate business aim. In the case of Qureshi v Teknequip Ltd  ET/3203202/98, it was held that a Muslim employee who was refused an extended lunch break one day a week on a Friday to attend prayer at his Mosque was not indirectly discriminated against on the grounds of race. 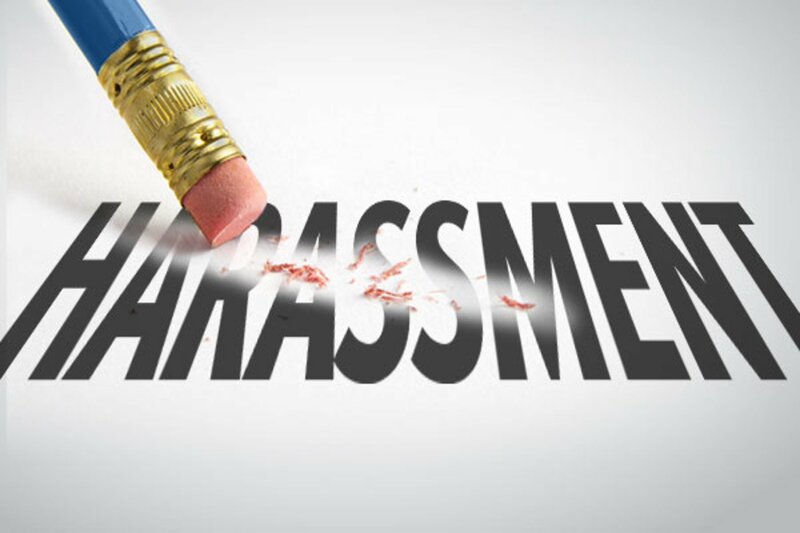 The employer succeeded in its justification defence for a number of reasons, including that it had allowed the employee an extra half-hour for lunch on Fridays, and the employee was permitted to say prayers during break time without restriction. Similarly, in the case of Mba v Mayor and Burgesses of the London Borough of Merton  EWCA Civ 1562, the CA stated that a Christian employee who was a care worker did not suffer religious discrimination when a dispute arose with her employer over her refusal to work on Sundays. The court took into account that the employer had made efforts to accommodate the employee’s needs for two years by arranging the shifts in a way that enabled her to attend church to worship each Sunday. The court also considered that the employee’s belief that Sunday should be a day of rest and worship on which no paid employment is undertaken, while deeply held, is “not a core component of the Christian faith”. In light of these rulings, an employer can, and for logical reasons should consider, the needs of their business when looking to accommodate an employee’s request for time off for religious reasons. 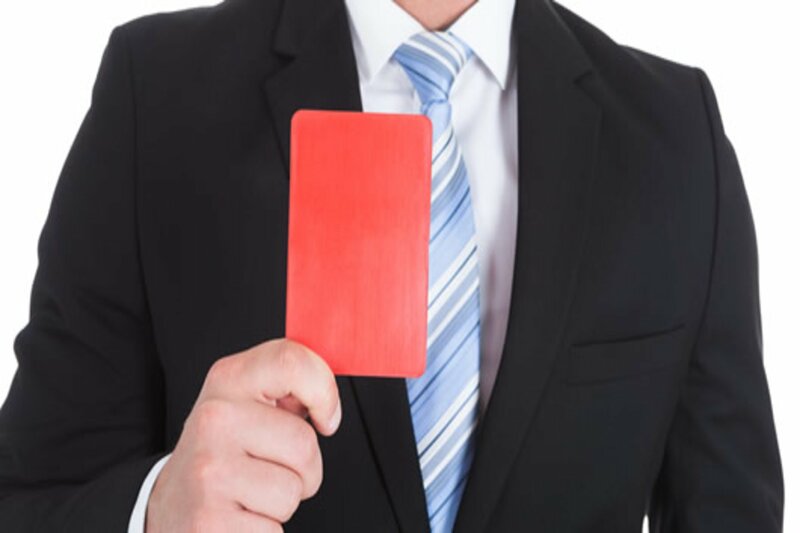 Where an employer is unable to grant an employee’s request, then their reasons for refusal should be clearly communicated. It is recommended that clients contact the Advice Line for further advice and guidance when they receive such requests as to how best handle them.